In the first quarter of 2018, there were an estimated 272 million vehicles operating on roads throughout the United States. That’s more than a BILLION tires that could potentially go flat at any moment! And that figure doesn’t even include the tractors, trailers, bicycles, wheelbarrows, lawn mowers, dirt bikes, ATVs/UTVs and other non-highway tires that also regularly go flat. The first defense against a flat tire is proper tire maintenance. Keeping your tires fully inflated and in good condition will mean fewer flats. 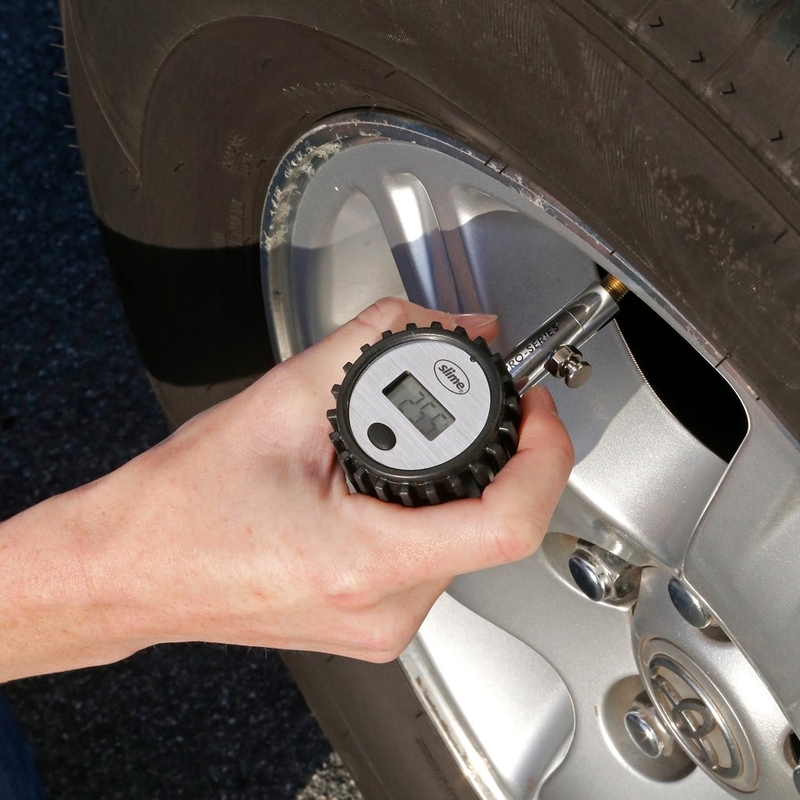 Slime offers the tire gauges and tire inflators to help you check your tire pressure, and if needed, air up your tires. For non-highway vehicles such as tractors, trailers, bicycles, wheelbarrows, lawn mowers, dirt bikes and ATVs/UTVs, Slime offers a tire sealant that will prevent flats for two years! Simply install the Slime tire sealant into your tubes or tubeless tires before heading out and you can ensure no flat tires for up to two years. And if an emergency flat tire does occur? Slime offers easy roadside flat tire repair kits that get you safely (and quickly) back on the road. 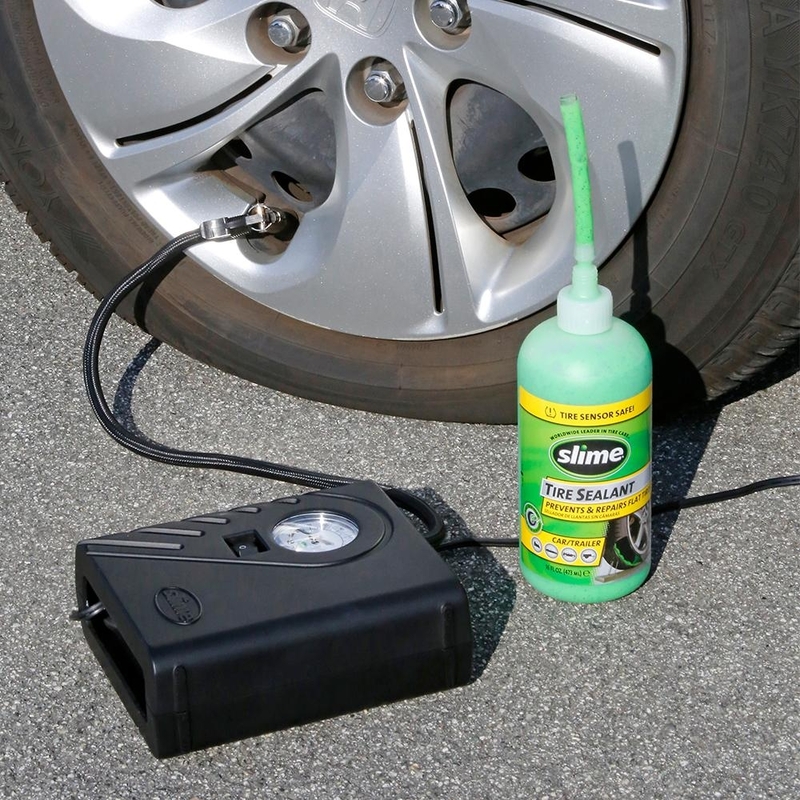 Whether it is our all-in-one Flat Tire Repair Kit, or a bottle of emergency tire sealant and a tire inflator, Slime products fit compactly into any trunk, are easy to use, and are designed to get you off of the side of the freeway as quickly as possible. 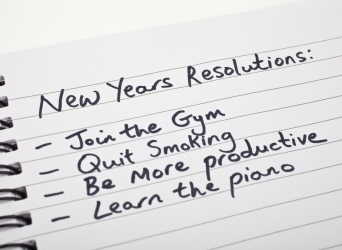 Our New Year's Resolution may not be as common as losing weight or quitting smoking, but here at Slime, we just can't deny our passion for tire repair and helping people out of flat tire emergencies. Here's to a great 2019! No More Flats!